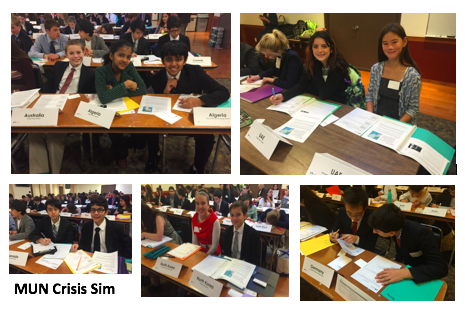 Join us for a a day of negotiation and problem-solving using the format of a Model UN crisis simulation! 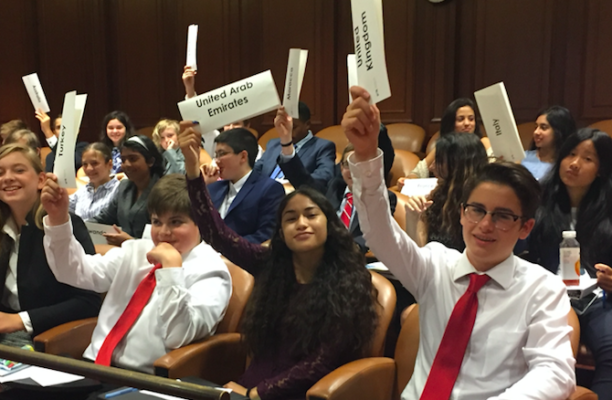 This is a training crisis simulation that is open to middle school students (grades 6-8) who are familiar with Model UN, but new to the crisis format. There will be all the fast-paced and unpredictability of a crisis simulation with explanations and guidance in strategy and tactics. Space is limited to 25 students per school/team and we anticipate that this event will fill up quickly! Date/Time: Sunday February 10. The event will start at 9:00am and end at 3:30pm. Registration will open at 8:30am. 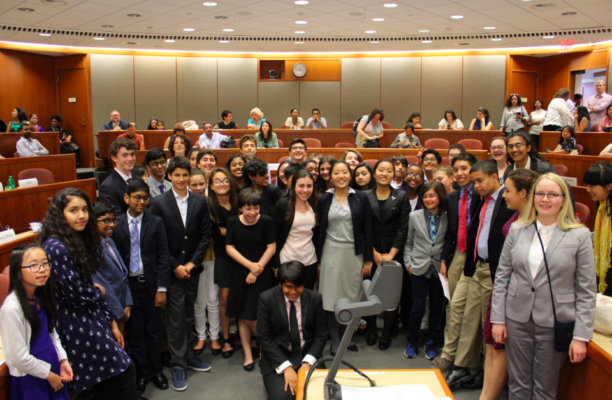 Costs: $100 per team (registration fee) and $65 per student (delegate fees). Once registered, the UNAGB will send an invoice for delegate fees to the faculty advisor. There are partial scholarships for delegate fees for students for students attending Title I qualifying schools. Please contact UNAGB directly to learn more about these.